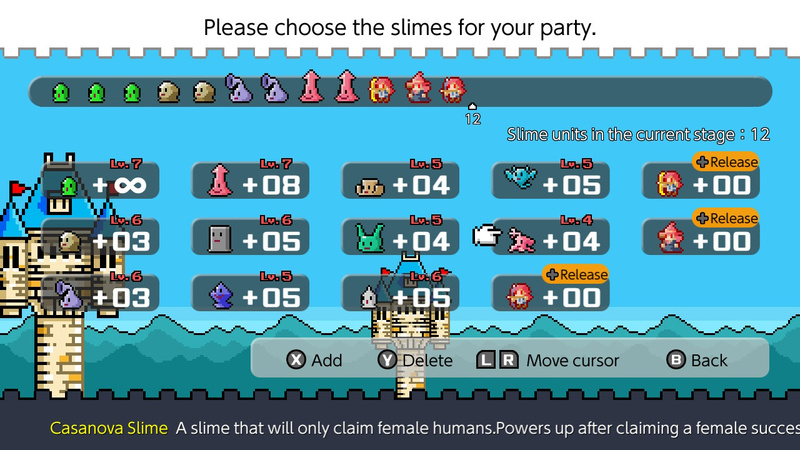 Flyhigh Works has confirmed that Slime Tactics will be sliding and slithering onto Nintendo Switch tomorrow, 11th April. The game is a successor to Ambition of the Slimes, an interesting little release which arrived on Switch early last year. 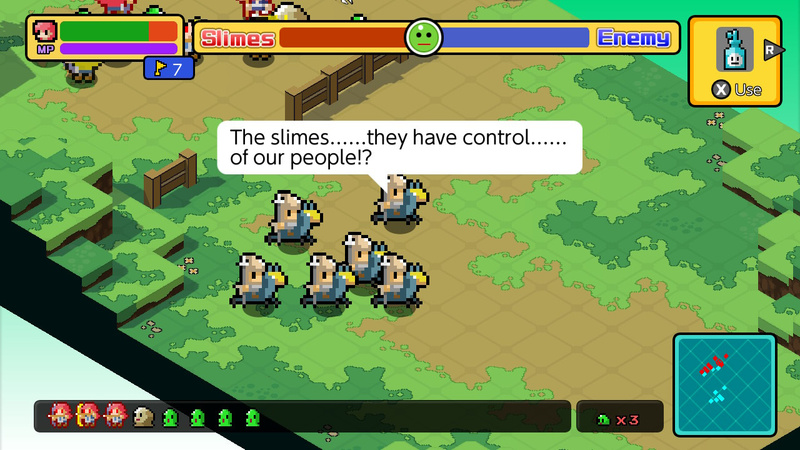 It's a real-time strategy game in which you control and lead the ‘weakest’ units in gaming – the infamous Slimes. Your task is to take these slimes for yourself and turn them into a powerful army. 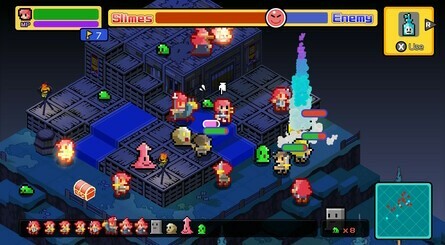 Flyhigh Works says that Slime Tactics offers real-time strategy battles "with a difference"; the game features various slime types to master, all with their own unique skills and characteristics, and as long as you think strategically you'll be able to conquer the most deadly of enemies. 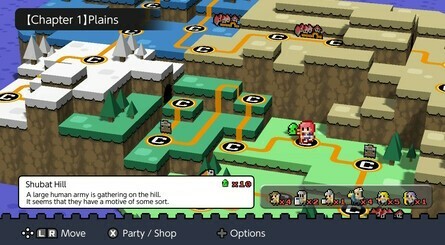 You'll find a number of stages to play through and even some boss encounters to discover. 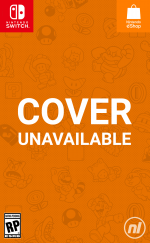 You'll be able to get your hands on this one tomorrow for $9.99 / €9,99, directly from the Nintendo Switch eShop. As always, make sure to let us know if you'll be giving this one a go by dropping a comment below. Ambition of the Slimes seemed kinda neat but I was never able to fully get into it. If they've done a good job of expanding and improving the concept here then I'd be open to giving it a shot. Will wait to hear more. hooray though it would have been nice to get a discount for people who already owned the original. I mean, Slime centric games aren't new. There's Rocket Slime, and there's Slime-san. RTS you say? I'm intrigued. @RupeeClock Man oh man, Rocket Slime was so good. 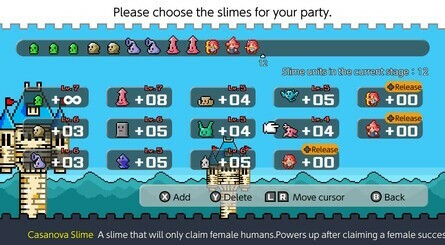 Ambition of Slimes, Slime Tactics, what's next Slime Warriors? Looks kinda cool. I find the pixel art and voxel styles don't really integrate well – but that's fairly minor. It still looks fairly nice I suppose - and I love isometric views. 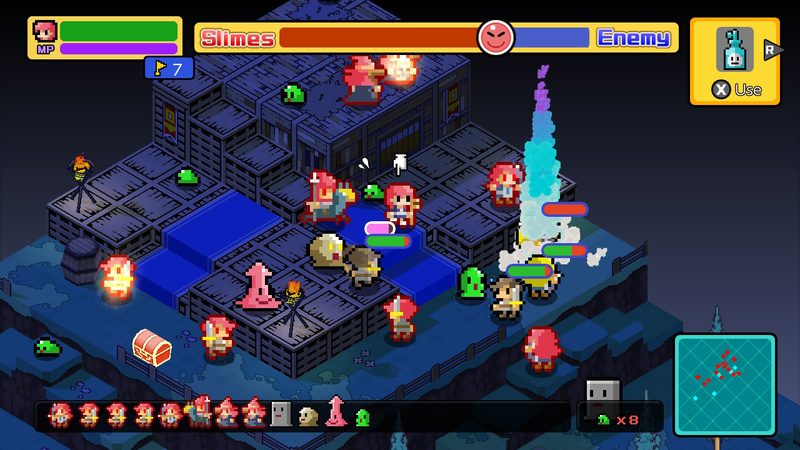 An RTS about slimes? So a Real Time Slime game, then? The art style looks kind of simplistic but still nice. The gameplay is what would sell someone on this game. I shall wait to see a review. I wonder where does Slime as the weakest fantasy enemy come from, Dragon Quest? In various editions of D&D (which inspired modern fantasy trappings the most) it's usually kobolds, with oozes of all kinds being nasty low-level party killers (and more like traps than outright monsters).